Pour lire cet entretien en français, cliquez ici. In the Democratic Republic of Congo’s (DRC) Virunga National Park, the oldest park in Africa, rangers risk their lives every day. During a routine patrol in 2011, Rodrigue Mugaruka Katembo came face to face with a convoy of representatives from the British oil company SOCO International, who claimed to have authorization to explore for oil within the park. The encounter kicked off several years of escalating tensions between the oil company, park authorities and military. Katembo took extraordinary risks to protect the park’s iconic wildlife, including one of the few remaining mountain gorilla populations on the planet. Among those risks: wearing a hidden camera and pretending to accept bribes to expose corruption. Filmmakers captured Katembo’s bravery in the award-winning 2014 documentary, Virunga. After years of threats to his well-being, including 17 days of imprisonment and torture, Katembo has since been appointed director of Upemba National Park in southern DRC. Katembo is one of six winners of the 2017 Goldman Environmental Prize, one of the highest honors given for grassroots activism. In this interview, he talks tourism, hydropower and what motivates him to continue in such a dangerous profession. 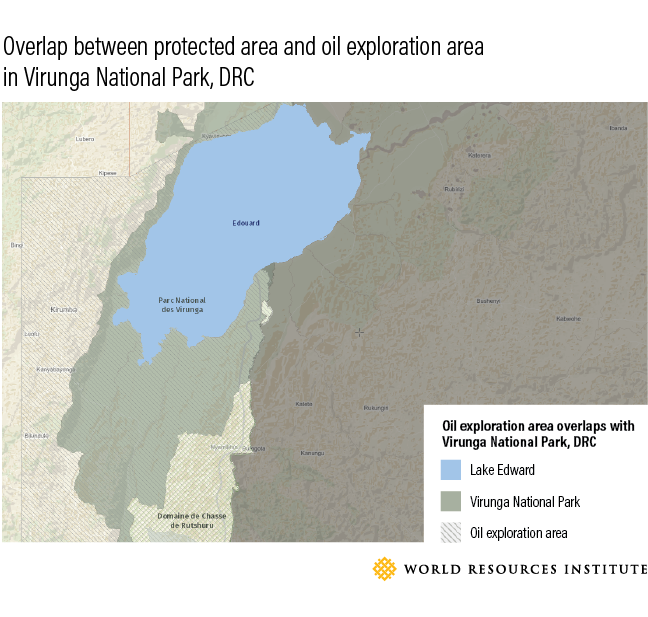 Since 2011, things have been tense between SOCO and park authorities regarding oil exploration within Virunga. Right now, how secure do you think the park is from oil drilling? SOCO itself has been out of the park since 2015, but since then, the words of the former supporters, including some provincial dignitaries, are not good. When they travel in the territories of Rutshuru, Masisi, Nyiragongo, Beni and Lubero, they say that sooner or later, SOCO will have money and will drill for oil. Wildlife-based tourism has long been viewed as an opportunity to provide much-needed jobs and income to Congolese communities. How can the DRC better deliver on this opportunity? There are numerous national parks in the Congo with incredible natural resources. The DRC must manage its natural resources better — with a particular focus on the national parks — by putting in place an improved personnel management system. Currently, there are some parks that have financial resources and others that don’t. For these parks to be managed, they need well-trained guards and equipment. We must be able to centralize the resources and distribute them equitably. The guards need to be able to afford to eat, to pay for clothes and medical expenses for their children, ensure their survival and have the resources to conduct patrols. Once the fauna of our protected areas is restored, it will become a tourist attraction, and it will provide important funds to maintain the overall economy of the communities around the parks. But unfortunately, the concern to restore DRC national parks has been neglected by government authorities. In December 2015, President Joseph Kabila inaugurated the Matebe hydroelectric plant on the edge of Virunga, primarily to reduce the region’s reliance on charcoal illegally produced within the park. Has it had an impact? The impact is very positive, because the rate of deforestation for charcoal-making in Virunga National Park has decreased substantially. In some areas — between Kibati and Kibumba, which was a hotbed of charcoal-making — it seems like it no longer exists. When this hydroelectric plant was put in place, it gave jobs to people who can now process local products: palm oil, papain and others. Many people have started to use the electricity in their households. This had a real impact on the deforestation of Virunga National Park. And with the goal of having four functional hydroelectric power stations, it will likely continue to reduce the cases of poaching and deforestation. How can your Goldman Prize win help advance your work? I believe that the Goldman award is a strong recognition at the global level. The prize is an inspiration for me to take greater responsibility. I was not given this prize to go sleep at home and say that I completed my mission. No, my fight for the protection of nature begins now. 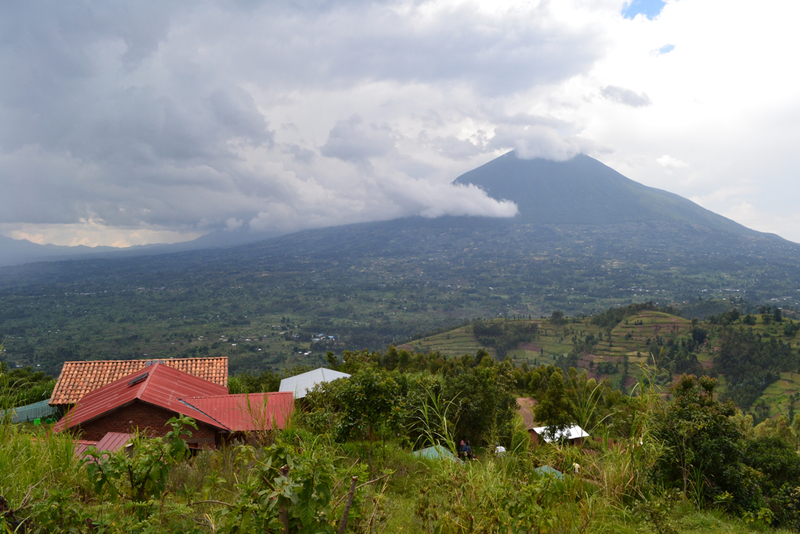 Tell us about your best day in Virunga National Park. My favorite day was when I learned that SOCO was completely disengaging from oil exploitation within the park. It was truly a celebration for me, but it wasn’t my victory. It was the victory of the local populations who were being mistreated by SOCO in Nyakakoma, Wichumbi and Kyavinyongé. It was also a victory for the entire Congolese people, and Africans and the world at large. Being a park ranger is a dangerous job; over the past decade, more than 150 rangers have been killed in Virunga. What motivates you to keep going? We are doing work [that is] not for ourselves. This work is for the local community whose survival depends on the natural resources of the national parks. We are also proud that while protecting the park, we also protect our planet against climate change. Despite the risks that this work can have, we are proud because we are providing a service not only to the Congolese people, but to the whole world by protecting our dear planet. What can people outside the DRC do to help? We would like the world to support conservation of our national parks by visiting them. Once people visit the park, the park will have money to buy equipment, to have rations, to improve the conditions of the guards and populations surrounding the national park. Upemba is a very special park, but it’s also very fragile, too. There are lots of mining interests that are trying to get inside. It’s also a park with considerable potential. We have started a petition, which is collecting as many signatures as possible so we can present it to the DRC government so that they in turn can nominate it as a UNESCO World Heritage Site. The views expressed in this interview are those of Rodrigue Katembo and do not necessarily reflect those of WRI. 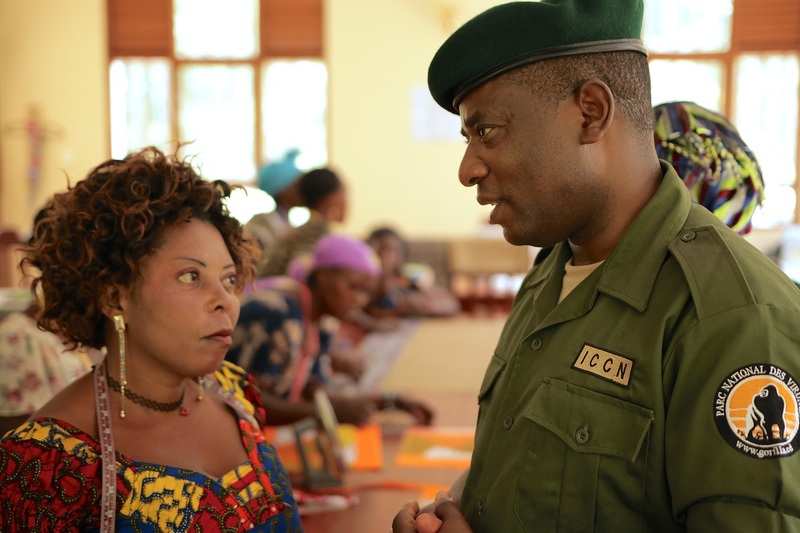 In parallel with Katembo and his fellow park rangers, the Central Africa Regional Program for the Environment (CARPE), implemented by the U.S. Agency for International Development and the U.S. 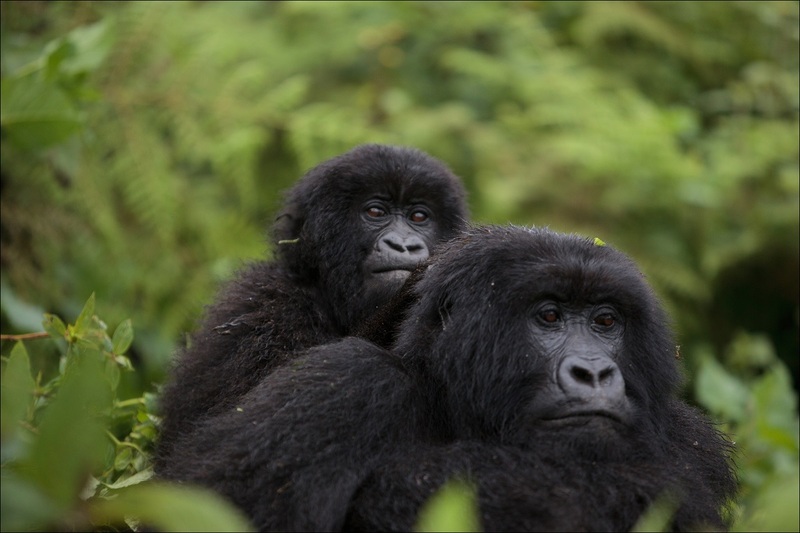 Fish and Wildlife Service through partnerships with WRI, World Wildlife Fund, the Wildlife Conservation Society, the African Wildlife Foundation, the Virunga Fund and others, has invested significantly in supporting protected areas in the DRC’s national parks.